As a landlord, you are responsible for making sure that any gas and electrical installations in your rented properties are safe. If you let a property connected to a mains gas supply, you must arrange an annual maintenance check of gas pipe work, appliances and flues. This should be carried out by an engineer registered with the Gas Safe Register - formerly Corgi. You should keep inspection records for at least two years and give copies of the reports to your existing tenants within 28 days of each check. You should also give copies to new tenants before they move in. 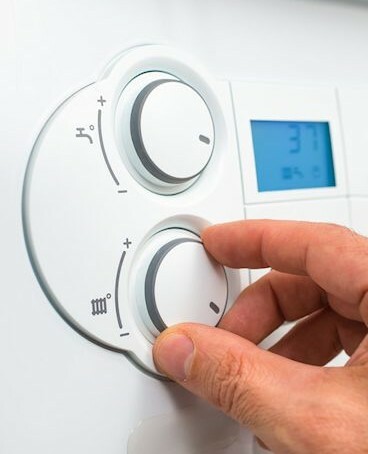 Your tenants are responsible for any gas appliances they own, but you must still maintain the parts of any associated gas installations - like flues and ventilation grilles - and the pipe work.